Bedford, MA (October 26, 2011) – Ray Alfalla and Hugo Luis are the 2011 World Champions of iRacing.com. Alfalla scored three wins and eight more top five finishes en route to the 2011 NASCAR iRacing.com Series World Championship, while Luis collected five victories – including four in a row – and ten additional top five finishes in claiming the 2011 iRacing.com NVIDIA Grand Prix Series. 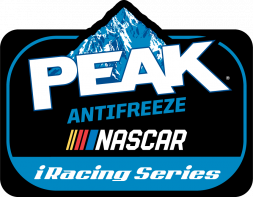 Alfalla got his season off to a flying start with a win in the series opener at Daytona International Speedway, then steered his Chevrolet Impala to victory at Richmond International Raceway and Texas Motor Speedway to put him in position to the win the title. Despite a disappointing 27th place finish, he clinched the championship at Phoenix International Raceway with one race remaining in the season. Luis, of Rio de Janeiro, Brazil, took a little longer to steer his Williams-Toyota FW31 into the winners circle, not scoring his first iRacing.com NVIDIA Grand Prix Series win until mid-season at Sebring International Raceway. But a four race winning streak at the Mid-Ohio Sports Car Course, Circuit de Spa-Francorchamps, Road America and Okayama International Circuit put him in the drivers seat. Like Alfalla, he clinched his world championship in the penultimate race of the season, coming home second at Suzuka International Racing Course. Also like his fellow champion, Luis was slightly (if pleasantly) surprised by his championship run. Alfalla and Luis have more in common than their new iRacing World Championship titles. 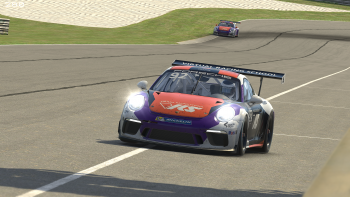 As champions of the NASCAR iRacing.com Series World Championship and the iRacing.com NVIDIA Grand Prix Series, they will each receive a cash prize of $10,500 together with a racing jacket and championship trophy. Alfalla and Luis will not be alone in celebrating the fruits of the 2011 NASCAR iRacing.com Series World Championship and iRacing.com NVIDIA Grand Prix Series. John Gorlinsky (Manasquan, NJ) and Greger Huttu (Vaasa, Finland) – last year’s iNGPS champion – each take home $3,500 in cash and prizes as championship runners up, while third place finishers – Thomas Hazard (Rochester, MN) and Klaus Kivekäs (Kirkkonummi, Finland) — will be awarded $1,500 apiece as part of a prize package totaling nearly than $35,000 for the top twelve finishers in the two series. 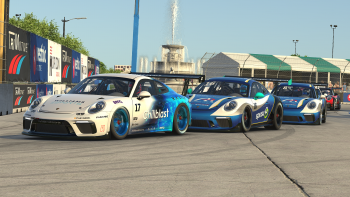 Looking to join the online racing? 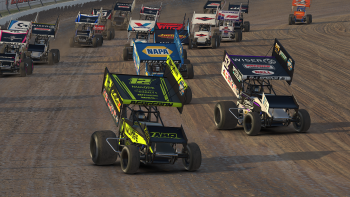 iRacing is offering a special subscription package for new members including six cars, eight tracks and rookie licenses in both oval and road racing at more than 60% off the regular cost (https://www.iracing.com/2-free/). And catch iRacing’s latest video (http://www.youtube.com/user/iRacingTV#p/c/55FD8A5F9F5FB3E2/0/s5BZU_XOEmU) to see what all the fun is about.